Henok has 15+ years combined experience in the areas of project management, building design, design review and coordination, code compliance, value engineering, construction document preparation, construction supervision, and sustainable designs. He is a member of USGBC accredited professionals. Member of the Gamma Beta Phi scholars association at Georgia Institute of Technology. Received Master’s degree OMED Tower Award for high academic performance (GPA 4.0/4.0). Candidate for NCARB certification- Completed IDP requirements by NCARB. 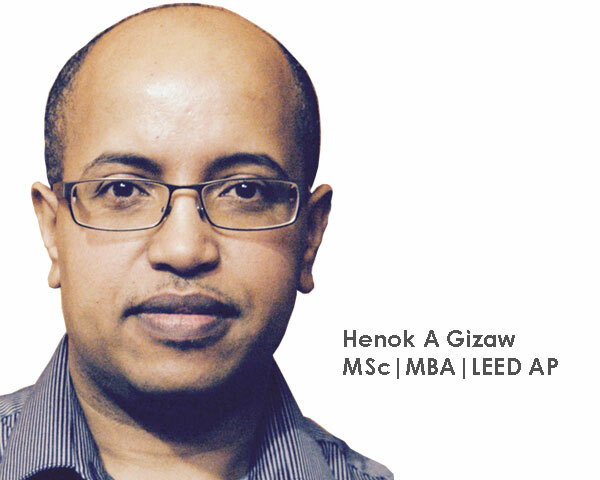 Henok has work experience in USA, Kenya, and India. He is currently serving as a technical manager at EDIT PLC.